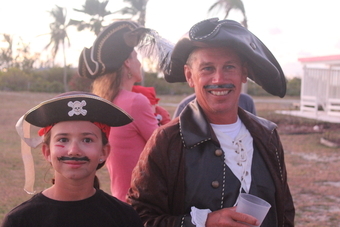 The Anegada Pursuit Race is nearly as old as the RBVIYC with the first edition taking place in 1977. 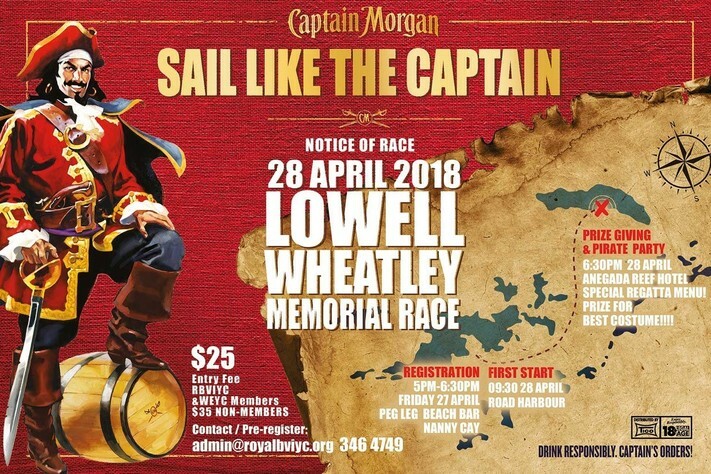 It has become a major highlight of the BVI racing calendar and with great hospitality from the team at the Anegada Reef Hotel there's very little reason not to enter this one! Seven boats raced in the 2018 Lowell Wheatley Anegada Pursuit Race on Saturday 28 April with Eddie Brockbank's trimaran Lucky 7 taking the honours.